Thankfully, many marketers have converted to the “dark side” and went into Content Marketing for large companies, to the benefit to our industry as a whole. This shift has helps us understand the relationship between sales and marketing, allowed us to dive deeper into the story, and make us aware of the need to communicate more with our customers and beyond just transactional emails. 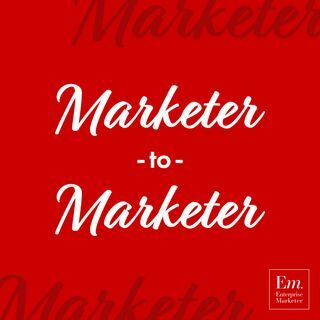 In this episode, Heidi Cohen and Nicole Mills discuss pulling from journalism to do Content Marketing better in the enterprise.